A record year for India. The latest FORBES list feature 90 Indian billionaires with a collective net worth of $295 billion; an increase of 28 newcomers. According to the magazine, Mukesh Ambani is no longer the richest person in India. 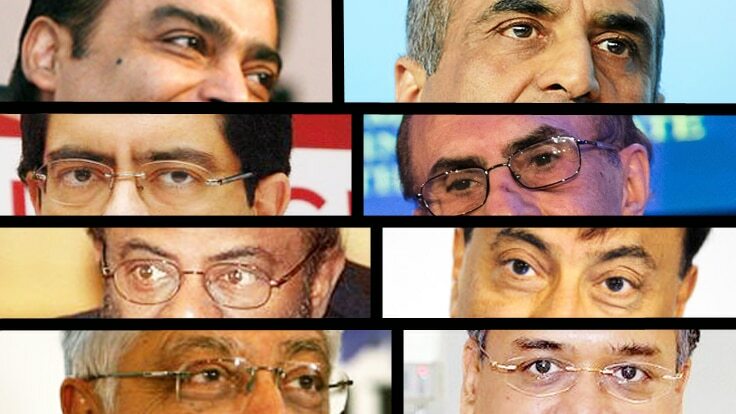 Let’s see the top 10 richest people in India of 2015, according to FORBES. Owning India’s biggest mobile operator, Indian telecom tycoon Sunil Mittal has built himself a fortune in only 57 years of life. 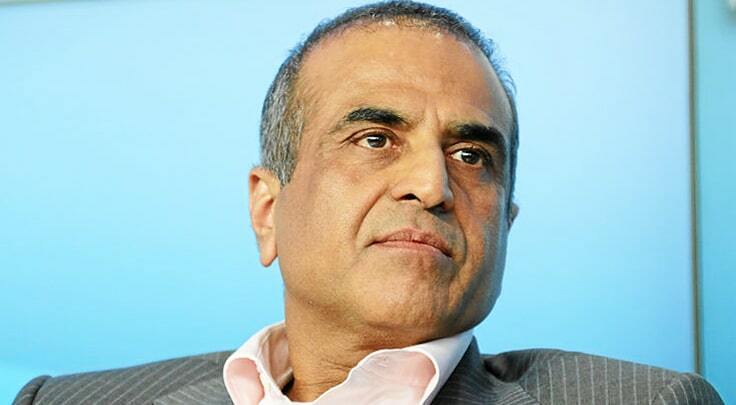 His company Bharti Airtel is world’s fourth-largest telecom by number of subscribers. In 2014, Bharti Airtel crossed a milestone of 300 million customers.